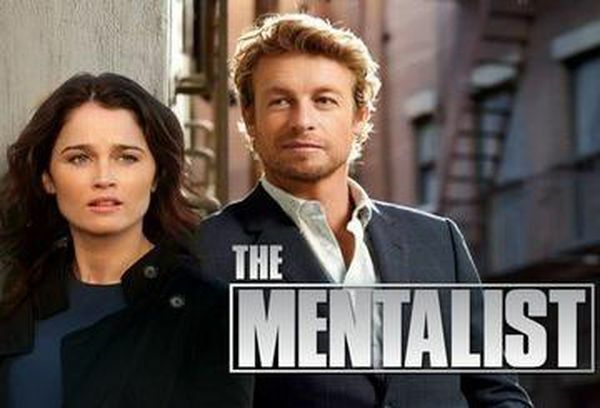 Patrick Jane, a well-known former television psychic, after being exposed as a fraud, uses his very real abilities as a mentalist to help the California Bureau of Investigation solve crimes. As a mentalist, Jane uses his highly developed skills of observation, deduction and manipulation to aid the Serious Crimes Unit. He's charismatic, if a bit odd - an edgy, modern Sherlock Holmes whose controversial methods often cross the line but, ultimately, prove him right.